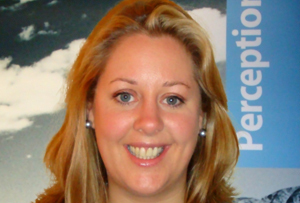 2009 review Cath Couzens has become a prominent voice within the UK events industry and was appointed to the board of Eventia. The list of hotels and resorts her company serves includes C&I favourites such as Gleneagles in Scotland. 2010 focus Calcot Manor in Gloucestershire is one of the newest clients that Couzens will help promote to the C&I market.